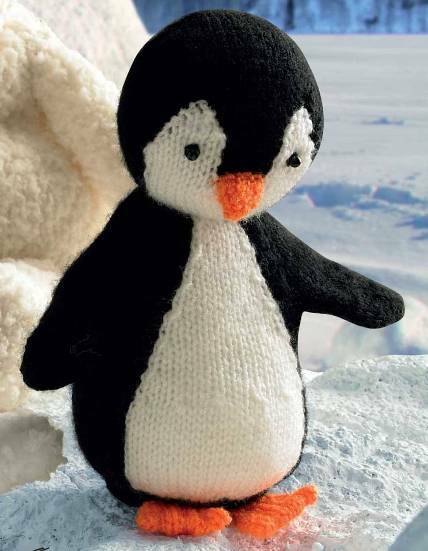 Penguin kit made in King Cole yarns, pattern, yarn, needles, thread and eyes. Knitting Kit for a Penguin, this is a kit I put together for the cute little penguin. The Penguin pattern design is from King Cole and the designer is Zoe Halstead. Penguin is approx 20cm tall. The kit comes with KC Knitting Pattern 9006 (which includes the Polar Bear and Seal), 1 x 100g ball of KC Pricewise DK shade 48 black, 1 x 100g ball of KC Pricewise shade 1 white and 1 x 25g ball KC Dolly Mix orange 144, a pair of 3.25mm knitting needles in 25cm length, Black Cotton thread for sewing and a pair of 5mm black sew on bead eyes. 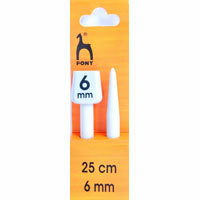 25mm black safety nose, one nose with washer backs. 15mm black safety eyes, 2 pairs with washer backs. Baby and Toy Yarn. 100% Polyester. 50g = 125m. 100% Acrylic, 100g = 290m. Large, medium and small Hedgegog in Tinsel Chunky and Dolly Mix DK. Polyester Toy Filling - Cushion stuffing. 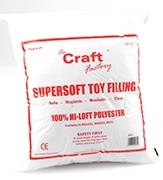 250g bag soft textured high quality filling. Plastic filling pelets - 250g bag - Toy stuffing. James C Brett Toy knit pattern for an extremely laid back Sloth. Owls in Tinsel Chunky and Dolly Mix DK. Adult and Baby Panda Toys to knit. 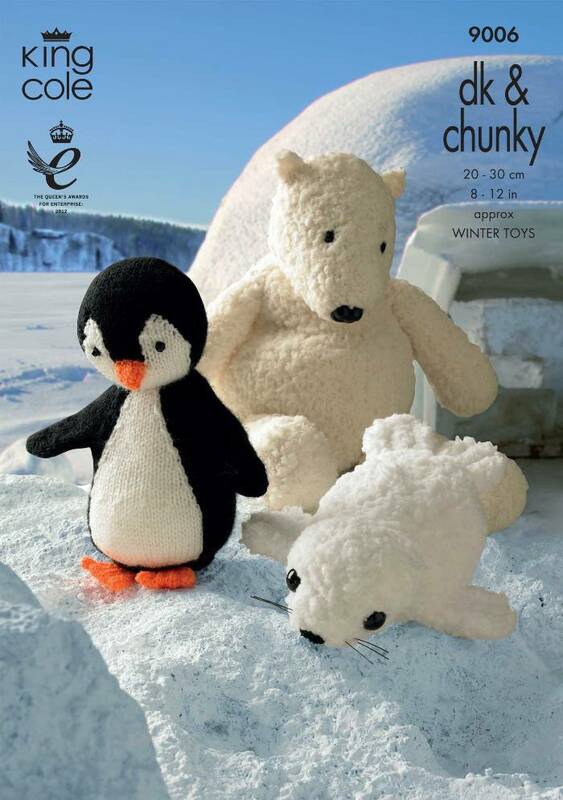 Penguin, Polar Bear and Seal Toys to knit. Sheep, Lamb and Sheep Dog Toys to knit. Three Bears in Moments eyelash yarn and DK. Aluminium knitting needle 3.25mm thick. 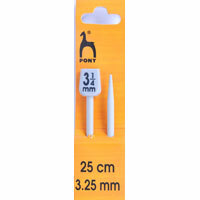 Plastic knitting needle 6.00mm thick.